Ausdance Queensland are running a disability-inclusive dance workshop program for emerging and established artists / arts workers, dancers, actors, physical theatre performers and community arts practitioners. 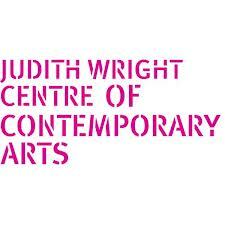 The workshops will be held at the Judith Wright Centre of Contemporary Arts 16 – 18 July 2013. As one of the leading disability-inclusive dance practitioners in Australia, Philip Channells’ expertise is to engage people of diverse cultural backgrounds in an inclusive dance environment. He specialises in high quality dance education and performance projects, advocacy for disability arts practice, and professional development for teachers and artists working in schools, community groups and day centres. He generates new creative opportunities and work that is inspired by the life experience of the people he collaborates with. All workshops are inclusive of people with disabilities. This workshop program is suitable for people who work in performance or in collaboration with performers, teachers of young people and children with disabilites, and artists, teachers etc who are interested in learning more about working with people with disabilities. Support workers are also welcome to participate. 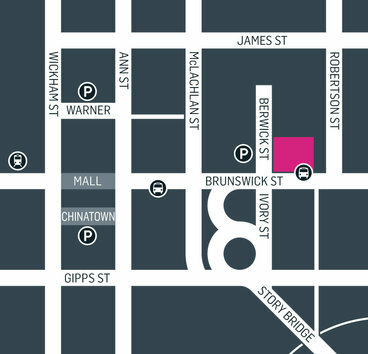 Special offer: Book for all three workshops for $50 (Ausdance member / conc). Up to 20 places available only each workshop. Bookings required by 5pm Monday 8 July 2013.